When we found out we were featured in the ‘best of’ section in Southern Living’s February 2019 issue, we were shocked! We couldn’t be more excited to receive this amazing honor. Not only were we featured, we were the only venue in Oklahoma listed! 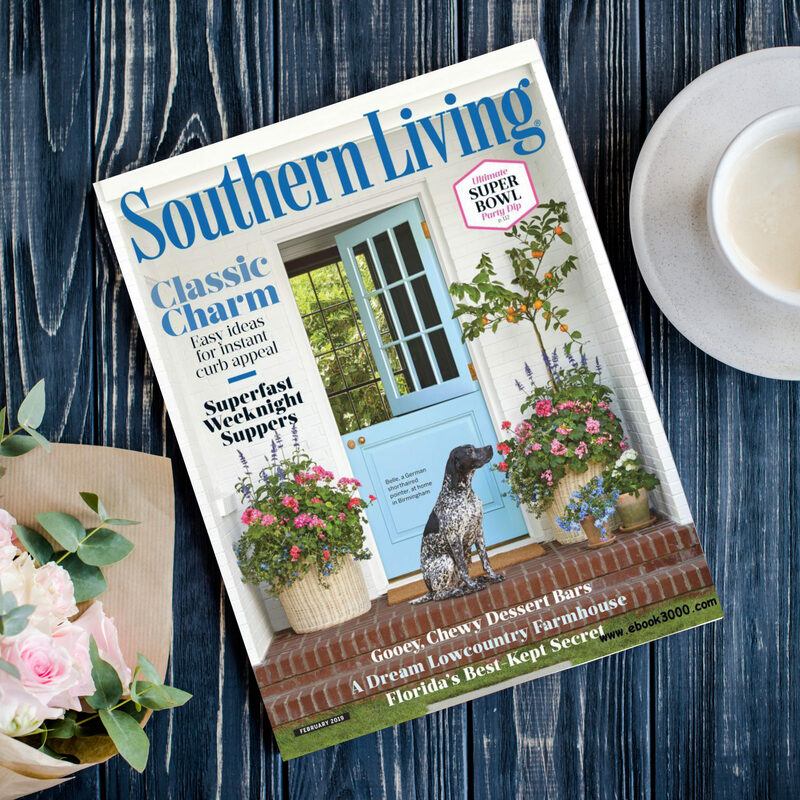 Head over to Southern Living to get the digital issue! We’re so excited to receive this recognition. Our team here at Tatanka is dedicated to our brides and the amazing families we get to work with for each and every wedding. Our goal is to provide each wedding a stress-free, weekend celebration for you and your guests to remember forever. Stay tuned for another article in Southern Living about Tatanka the upcoming months!